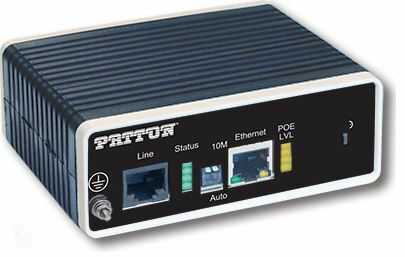 Now you can extend Ethernet & PoE with Patton’s CL1101 and the CL1101E (Extended Temp) units. 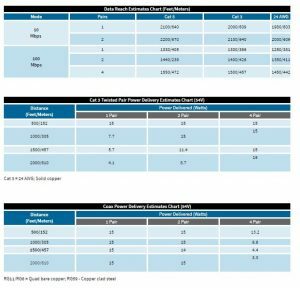 With a pair of these units, the remote extender and your PoE enabled device are powered from the Ethernet cable — there is no need to locate a power source at the remote end. 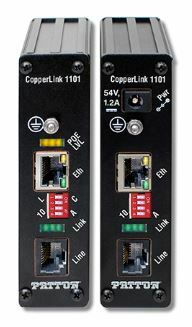 PoE line power enables the distant CopperLink to power itself from the local CopperLink, and provides about 15 Watts of power to its PoE Ethernet interface. 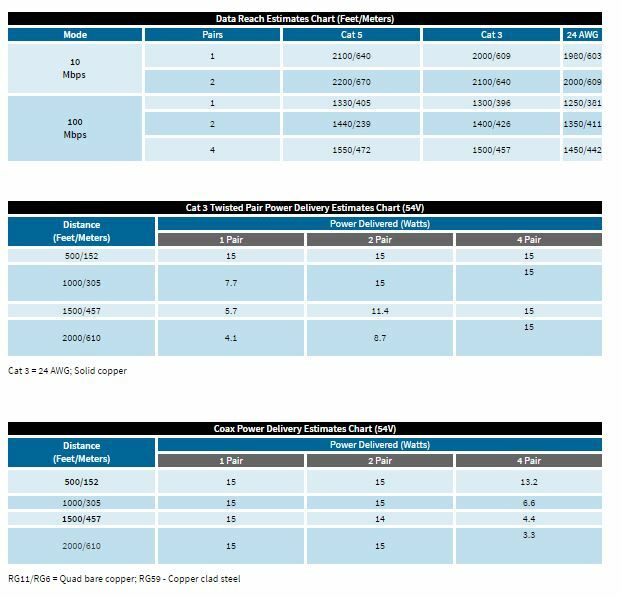 That’s enough to power up just about any 802.3af-compliant or legacy PoE end point you would want to install. Not having to find a local power source is especially convenient in surveillance and public safety applications because you want to put a camera where you need to put a camera—which is not always near a power source. We are Patton’s leading CopperLink distributor.